Hi. 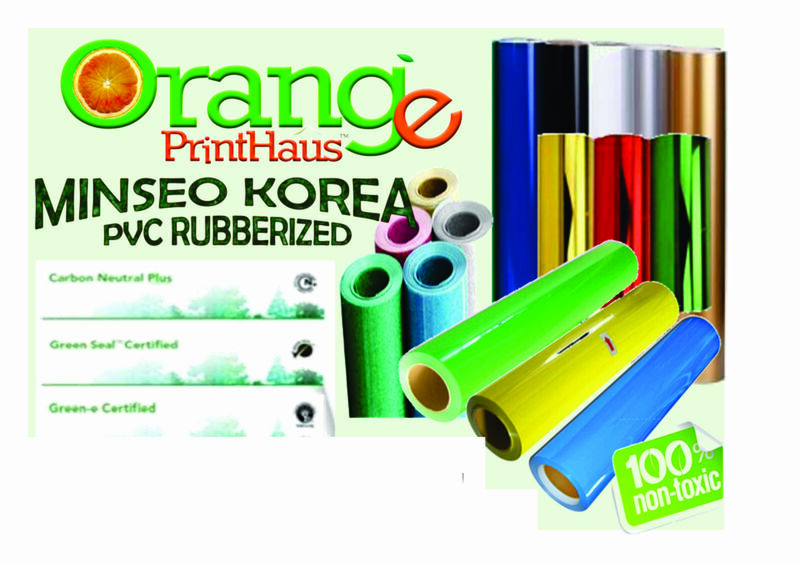 P170 per meter (rubberized PVC vinyl), P260 (PU vinyl). Thank you. anu po ba ung pinag kaiba ng rubberized pvc vinyl sa PU vinyl? may ginagamit po akong vinyl pero ung pang jersey lang na plain.tnx po. Yes sir. Fee is charged to the client. Please message me if you have other inquiries, 09175230637. Thank you. Good afternoon…i would like to ask if how much is the transfer paper/pc or if i order 500pcs above. so much?